The trunk renewal technique is used to reform a new trunk with a basal sucker. 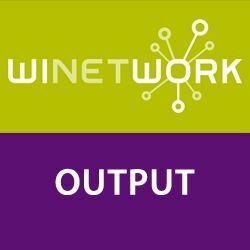 This technique is applied worldwide and in all regions involved in Winetwork project by a large part of interviewed winegrowers. The advantage is to have a new trunk, but with the well-developed root system of a vine in production. Moreover, the renewed vine will return to production faster than a young plant. The effectiveness of this technique is very good against Eutypa but partial against Esca and Botryosphaeria dieback because part of the renewed vines can express symptoms again in the following years.